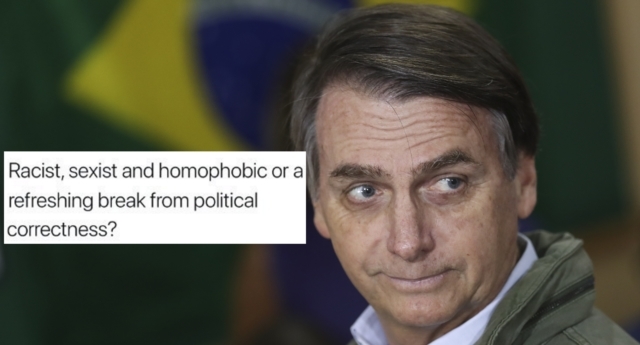 The tweet, sent from BBC Monitoring—which monitors and reports on global mass media—linked to an article with some offensive statements from Bolsonaro, who was elected on Sunday (October 28) by a large margin despite numerous anti-gay comments. BBC Monitoring deleted the tweet on Monday (October 29), three days after it was posted, and wrote on Twitter: “We have removed an earlier tweet about statements made by Brazilian Jair Bolsonaro. When asked if BBC Monitoring would be apologising for the tweet, BBC’s press office told PinkNews this was the only statement being made on the subject. Earlier this year, he reiterated his promise to punch two men in the street if he saw them kissing. Many condemned the idea that should be a debate about whether violent rhetoric against prejudiced groups was good or bad. “So nice for women, LGBT people and minorities to know that the BBC thinks it’s a toss-up whether persecuting them is bad or ‘refreshing,'” wrote one tweeter. A different commenter called for the BBC to “have some BASIC decency here. He has openly called for mass murders. He’s talking about ‘cleansing’ Brazil. 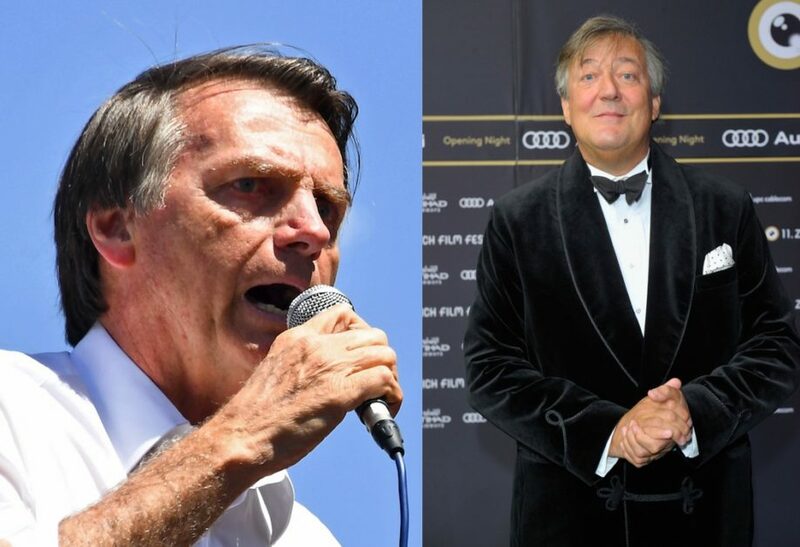 There were others who drew the same comparison between Brazil’s new leader and Nazi Germany, with one such person writing: “You are either utterly clueless or utterly complicit.